Hello peeps. Here’s a brand new mix from me. I put this together with the vision of a late night rave in mind. 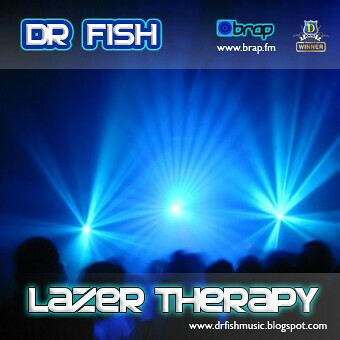 Heavy on the bass from the off, the mix blends elements of Breaks, Techy 4x4, and Dubstep, Enjoy!